These cookies? 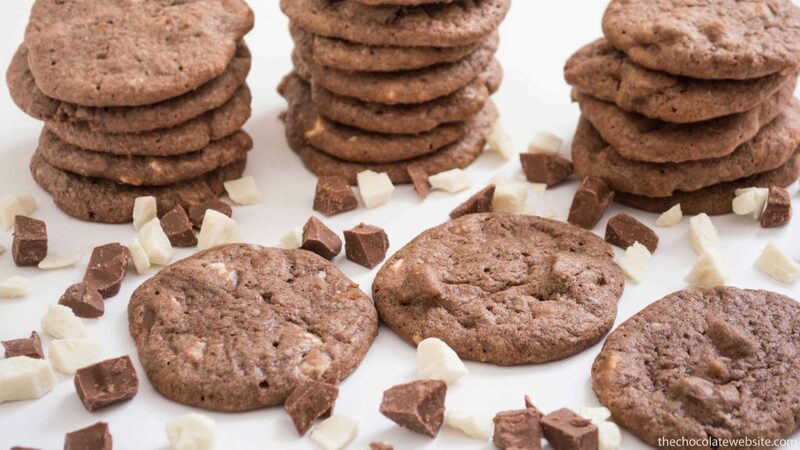 Triple Chocolate Cookies from Delectably Different Kitchen. (They were GOOD.) Don’t miss the cute recipe video on Youtube! Someday if I ever have enough craft chocolate I’d like to make special chocolate chunk cookies. Think: A sugar cookie base liberally studded with Ritual Novo Coffee or Taza Toffee, Almond, & Sea Salt, or any of dozens of other mouthwatering options. Sounds amazing to me! Are you celebrating (Inter)National Cookie Day properly (a.k.a. with actual cookies)? If so, what kind?